For a free initial consultation, please use the form below. 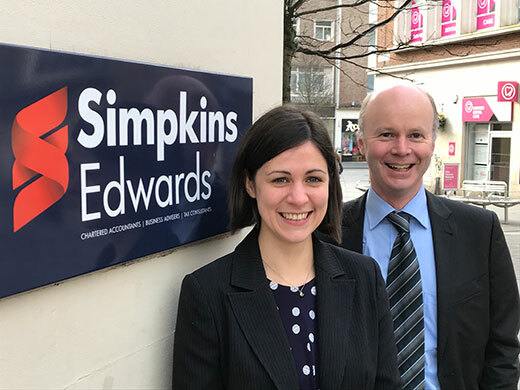 Simpkins Edwards has promoted two of its directors, Jonathan Hayes in Exeter and Jo Tope in Holsworthy, to the position of partners within the firm. The two new partners have extensive experience working with rural and agricultural businesses across the South West, and will be responsible for building on the strength of the firm’s services in the sector. Jo Tope will lead on expanding the firm’s delivery of high-level business and tax advice in and around West Devon and North Cornwall. Both new partners are Chartered Accountants. Jo Tope is a Chartered Tax Adviser while Jonathan Hayes is a member of the Society of Trust and Estate Practitioners. Collectively, they have many years of experience working with the farming and rural community in Devon, Cornwall and further afield. Alongside their management of accounting and tax compliance, they are both specialists in income and capital tax planning and in helping clients deal with succession and other structural business issues. 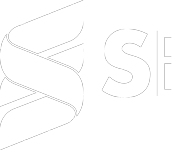 Jo Tope welcomed her promotion saying: “Simpkins Edwards is a dynamic business, which is growing in size and service. We understand the communities in which we work and we focus on building lasting relationships with our clients. Commenting on his promotion, Jonathan said: “I am very pleased to be appointed partner in Simpkins Edwards; a firm which has long been respected as a leader in the agricultural and rural sector, and which utilises the latest advances in accountancy practice and tax planning to benefit our clients. Alongside existing partners Lynn Woodward, Mary Jane Campbell, Jon House and Chris Bowker, Jo and I look forward to assisting many more clients – old and new – across the region. Simpkins Edwards offers a personal and tailored approach to accountancy, tax and business advice from offices in Exeter, Okehampton, Holsworthy, Bovey Tracey, Barnstaple and Honiton. Market offices are available at The Exeter Livestock Centre, Holsworthy Market and The Amory Centre, South Molton on market day. For assistance with tax, accounts and business services, please contact us on 01392 211 233.